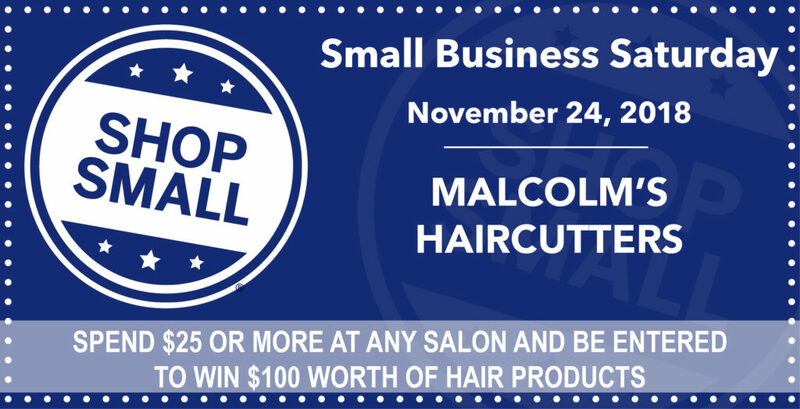 Here is a listing of Chamber members who will offer specials on Saturday, November 24, as part of Small Business Saturday. 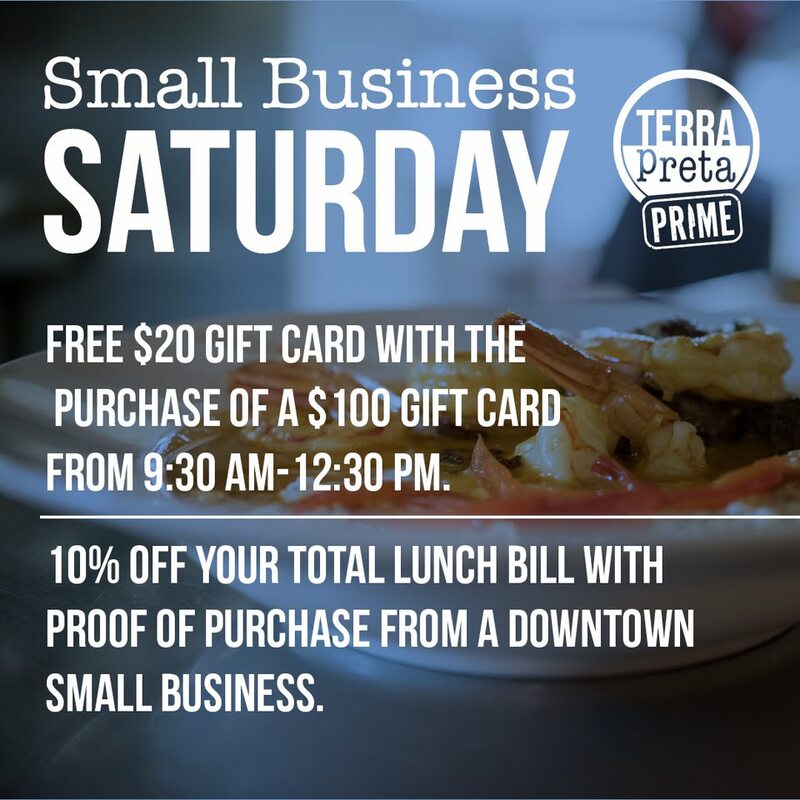 Please contact member businesses directly with questions, including store hours and locations. 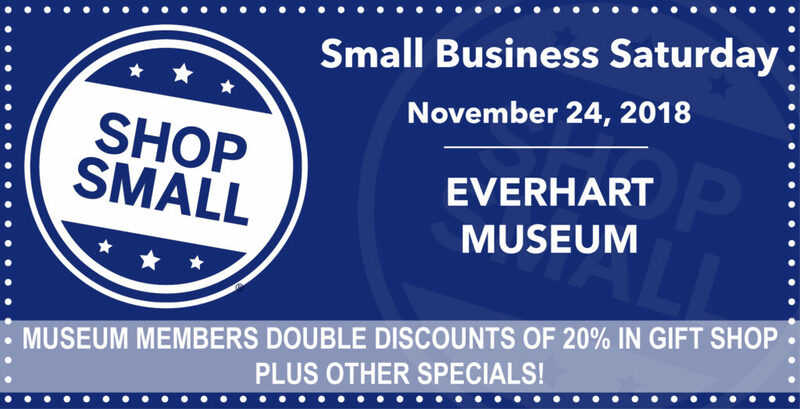 On Friday, November 23, the Everhart Museum will offer buy one, get one free admission from noon to 5 p.m. On Saturday, November 24, the museum will offer double discounts of 20% in the gift shop, as well as other in-shop specials. On Sunday, November 25, for Museum Store Sunday, the museum gift shop will offer special discounts. Every gift shop patron will receive a free tote bag with purchases made from Friday through Sunday and will also receive a coupon for a buy one, get one museum admission for another visit to be used during the holiday season! 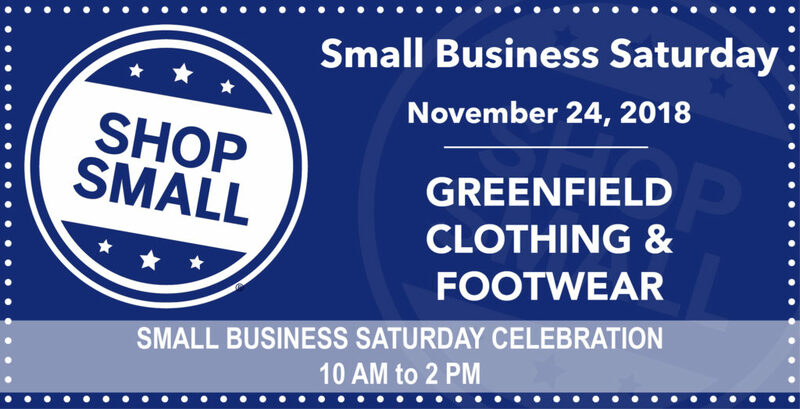 As part of their Small Business Saturday celebration, Greenfield Clothing & Footwear will offer photos with Santa from 10 a.m. to 1 p.m., as well as presents under the tree for children and prize drawings and refreshments. 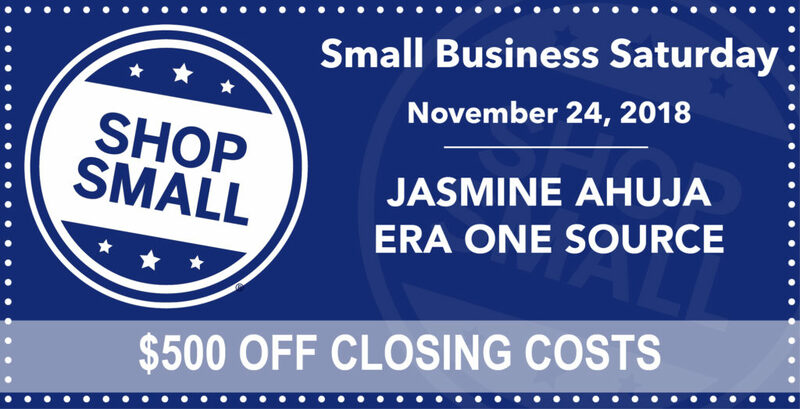 Library Express Bookstore will offer 30 percent off all cookbooks on both Black Friday and Small Business Saturday. 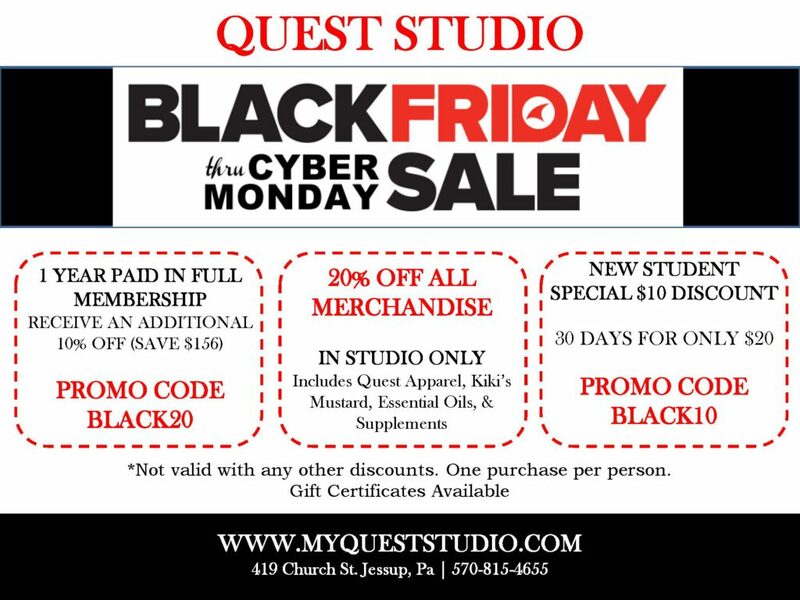 This discount is in addition to their 10 percent discount for all library card holders and their regular 25 percent discount on all New York Times bestsellers.